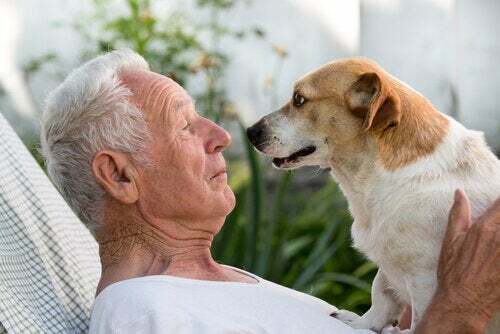 Animal-assisted therapy is incorporated into a therapeutic process designed to promote improvement in the physical, psychosocial, and cognitive functions of people afflicted with Alzheimer's disease. According to some studies, animal-assisted therapy is one of the best non-pharmacological treatments that most benefits Alzheimer’s patients. There are currently five medications for treating the cognitive problems that result from Alzheimer’s disease. In this regard, four of them are acetylcholinesterase inhibitors and the other is an NMDA receptor antagonist. According to studies, the patient doesn’t benefit a lot from their use and no medication has clearly shown a delay or a halt in the progression of this disease. And so, due to the effectiveness of animal-assisted therapy in Alzheimer’s patients, it’s now used in conjunction with other cognitive stimulation activities in various institutions, such as music therapy, laughter therapy, and simple physical activities. In addition, you must keep in mind that the controlled interaction between Alzheimer’s patients and an animal is rather beneficial at cognitive, social, emotional, and autonomous levels. 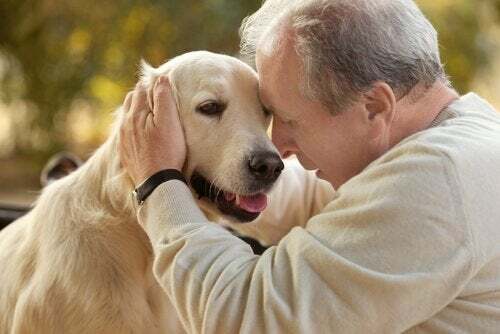 In fact, because emotional memories are the last memories to disappear from the brain of a person with Alzheimer’s disease, it’s quite possible to create a positive emotional bond between the patient and the animal. Let’s delve deeper into this. Many studies corroborate the benefits of animal-assisted therapy in people with Alzheimer’s or other types of dementia. The main objective of these non-pharmacological treatments is to improve the quality of life of these people. Furthermore, this is achieved by focusing on four fundamental areas of a patient afflicted with this condition: physical, cognitive, emotional, and social. Many of us already know that animals are the best medicine for patients with all sorts of conditions. In this regard, the patient’s mood improves noticeably after simple contact with a pet. Animal-assisted therapy is one of the most demanded options in both public and private institutions because it immediately benefits patients, most notably in the early stages of this type of neurodegenerative disease. Patients usually work with dogs. However, cats and horses are also used in smaller proportions. In principle, any dog breed is valid for therapeutic work. The only requirement is to use a properly trained one for this purpose. The most used dog breeds for this job are Labrador Retriever, Golden Retriever, Yorkshire Terrier, and sheepdog. On this note, the selection criteria are strict. 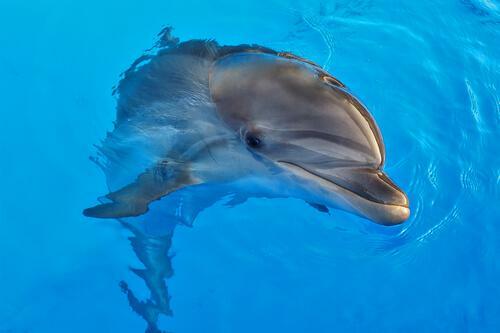 Thus, the animals should meet criteria of reliability, predictability, control, and adaptability. In addition, they must inspire confidence in the entire therapeutic team. Animal-assisted therapy helps Alzheimer’s patients to improve motor skills and balance. Simple activities such as walking, brushing, feeding, and interacting with the animal in some way facilitate motor and sensory capacity. Thus, therapists can use these animals to help patients become more autonomous. In addition, a supportive pet reacts to communicative stimuli, arouses interest, focuses attention, and favors concentration. Animals allow these patients to have someone to love and, therefore, something to look forward to, which leads to an improved quality of life. In addition, animal-assisted therapy helps improve their attention and communication skills. The pets used in this kind of therapy are specifically trained to interact with older people. Therefore, merely by their presence and company, they generate a greater feeling of well-being and happiness. In addition, they provide serenity while helping patients take responsibility for certain tasks that make them feel useful and purposeful. With this type of therapy, people with Alzheimer’s don’t forget the basic activities of their daily life, such as buttoning their clothes or combing their hair. This is because they’re responsible for the life of another living being. Most of them are particularly concerned about not forgetting to take care of their animal companions. This type of therapy also reduces agitation and aggression in people with dementia. Furthermore, an animal provides a strong motivating stimulus in the hands of a professional. 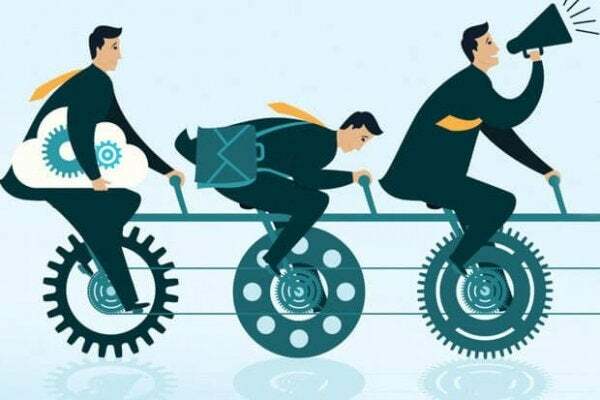 This generates positive emotions and also facilitates and improves personal relationships and communication within a group. On the other hand, the attention that an animal requires may favor physical, cognitive, and social activity as well as boost self-esteem and improve general well-being. A pet can significantly change the life of a person with dementia. This is because having someone to love who needs them is a strong motivator which, in turn, favors them at a physical and emotional level. Although there is no cure for most forms of degenerative diseases like dementia, animal-assisted therapy seeks to reduce their impact. For the most part, the aim of this kind of therapy is to slow down the progress of cognitive deterioration and delay complications. Animal-assisted therapy is used to control behavioral disorders and address specific health problems that may arise.